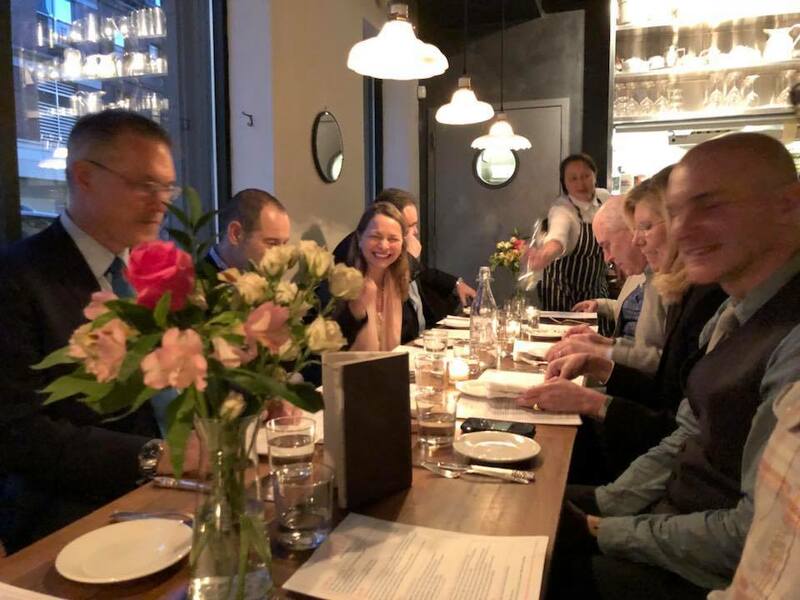 On Monday, April 16th, only days after the investiture ceremony where the college community celebrated its 13th president of The City College of New York, President Vince Boudreau sat down with the BIC Board, Program Director Nancy Tag, and Dean Erec Koch for dinner at Vinateria in Harlem. It was an amazing meeting of the minds. The table was lined with industry visionaries, thought leaders, and change-makers. It included Douglas Davis of the Davis Group, Belle Frank, Chief Strategy Officer of Y&R, Michael Marinello, former SVP Turner Communications, Barri Rafferty, CEO of Ketchum, Hayes Roth, HA Roth Consulting, Rob Norman, former CEO/CDO of GroupM, Rob Schwartz, CEO of TBWA/Chiat/DayNY, Dee Salomon, SVP Medialink, and Kevin Swanepoel, CEO of The ONE Club. 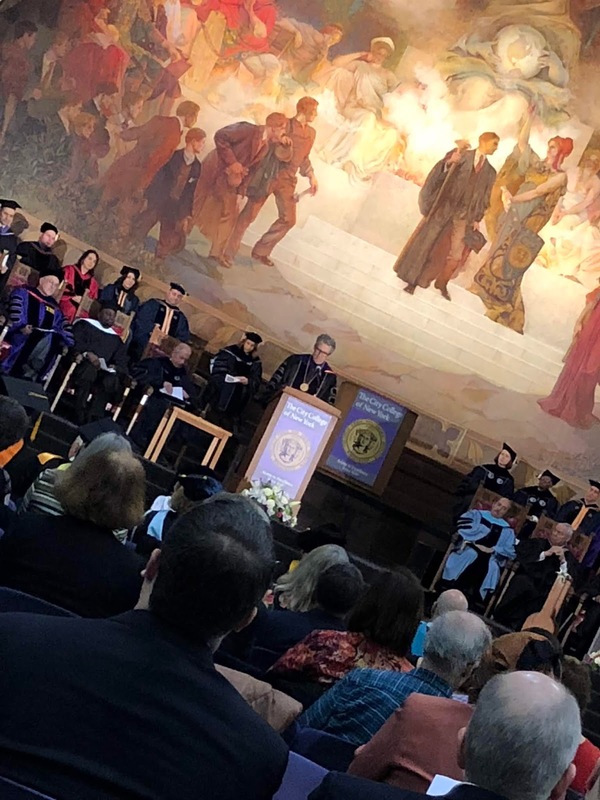 As CCNY's newest fearless leader, President Boudreau's illustrious career at CCNY includes being the founding dean of the Colin Powell School for Civic and Global Leadership. Telling the Board that being the president of The City College of New York was the job of a lifetime and that he "wasn't going anywhere," he encouraged the Board to think big and work towards building a BIC Program that was the most innovative in the nation.